We provide a high level of personalised customer service for high-net-worth individuals, executives in large corporations and VIP’s setting an example of Melbourne’s Finest limousine service to our leisure and business clients. We take pride in having an exceptionally qualified and reliable team who are capable of satisfying the most demanding schedule. 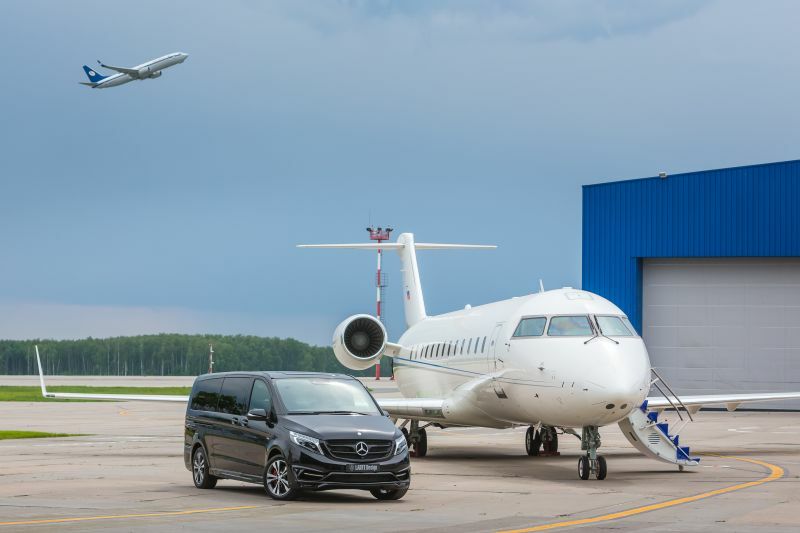 Our chauffeur company offers a premium chauffeur service to manage Corporate limo hire service, Melbourne airport transfers or a chauffeur for that special evening out. Holden is a new standard for luxury and quality. 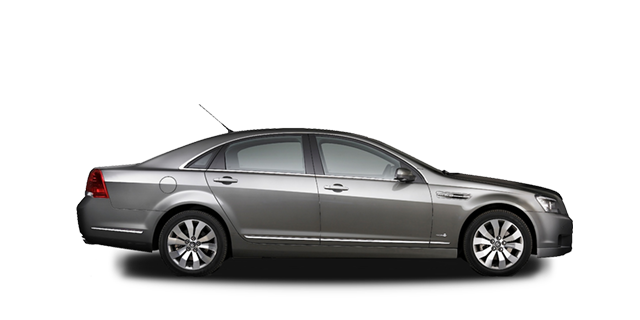 Feel the majestic driving experience with our Holden Caprice. 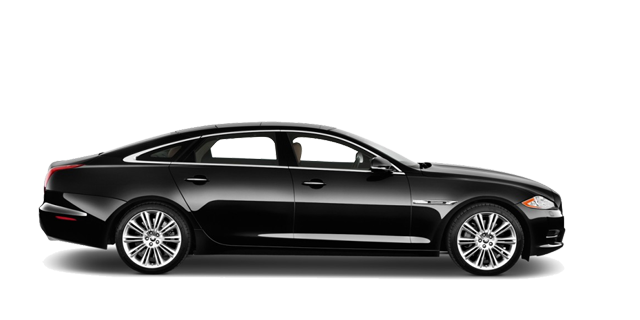 The jaguar chauffeur driven luxury sedan will give you space flexibility to work and travel in style. 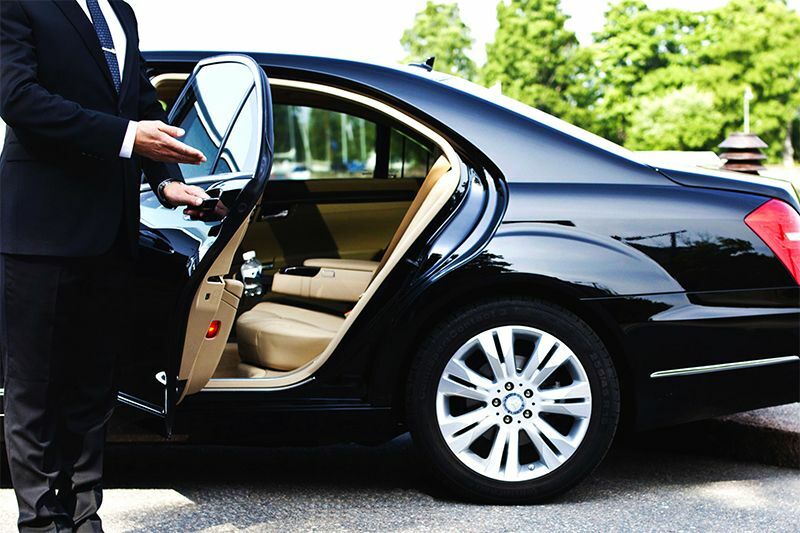 We offer premium chauffeur service in Melbourne and Country Victoria managing transfers with professional chauffeur cars to transport our clients confidentially, safely, punctually in great style. 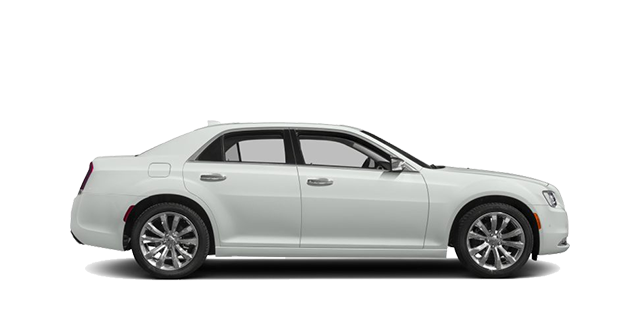 All our Professional Drivers are fully accredited, highly experienced, knowledgeable, courteous with integrity and your safety and comfort always a priority.These qualities continue to provide the highest level of service, setting industry standards for Country Hire Cars and Melbourne Limo Hire Cars. 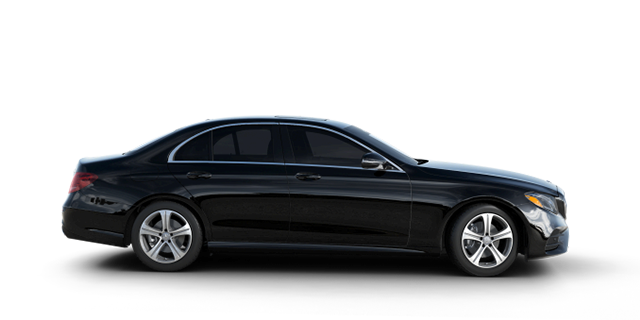 My Chauffeur company offers a premium chauffeur service to manage your transfers to and from Melbourne Airport and Avalon Airport. 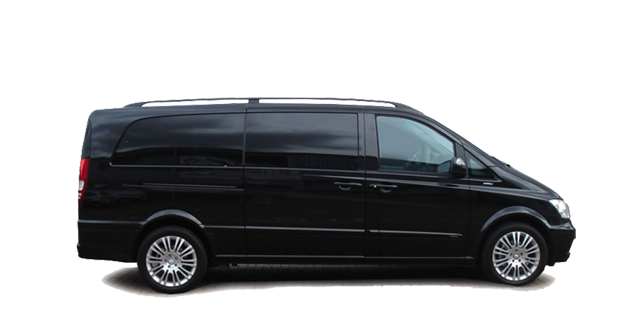 Major Events & Concerts: My Chauffeur George Makin offers a premium chauffeur service to manage all of your special occasions. My Chauffeur George Makin offers a premium chauffeur service to ensure you’re on time to meet your commitments and time frame. 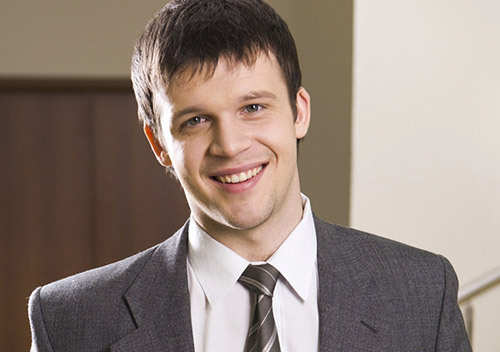 “I used George’s service for the first time last week. I was extremely happy , he arrived on time , the car was spotless . It was a very relaxing, comfortable trip and George our driver was great. Airport parking, tolls and waiting time is charged in addition to the fare. Airport parking and tolls are charged in accordance with the parking or toll operator’s fees. Early morning, late night, public holiday and special events will incur additional charges. We ETA your flight before your plane lands & our driver will be in contact via SMS to save on airport parking charges.